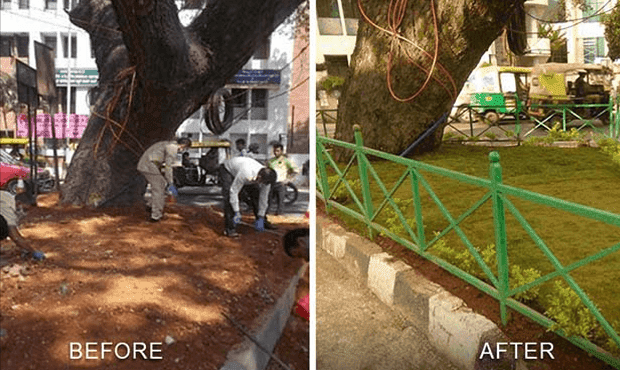 CSR Initiative at Fortune Park JPS Grand, Rajkot. 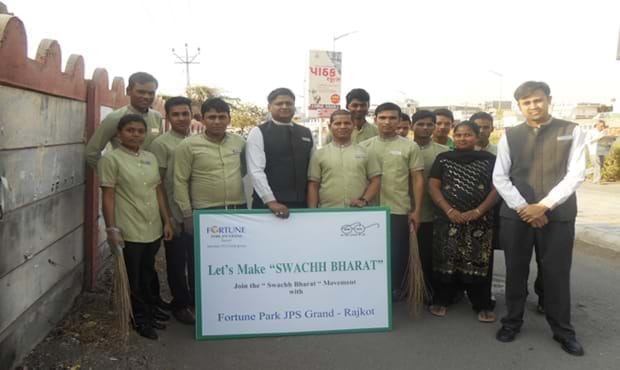 Fortune Park JPS Grand, Rajkot participates in the “Swachh Bharat” campaign. 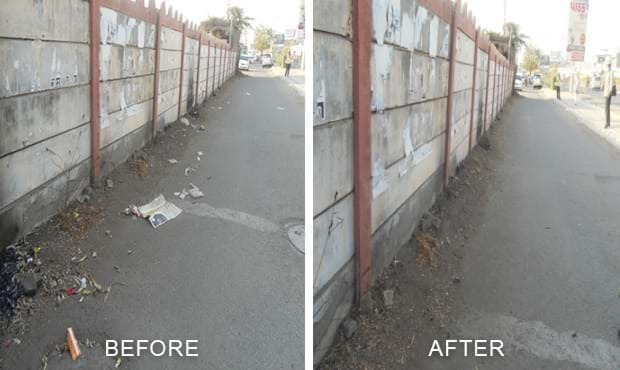 400 meter stretch on the Ambedkar Nagar Road.